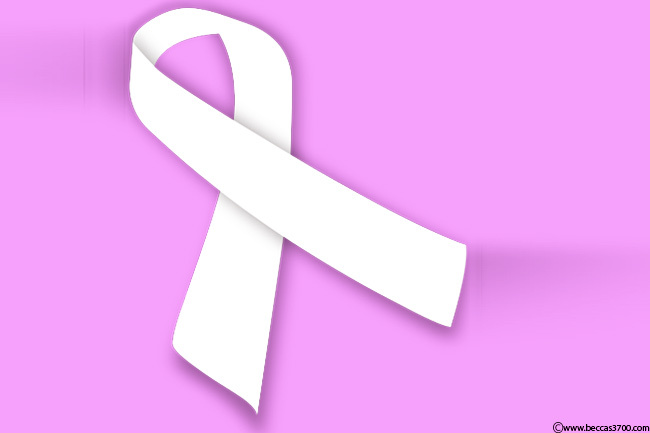 Pink ribbon is the most easily recognisable ribbon among all cancer-awareness ribbons. Wearing a pink ribbon means that you are representing breast cancer patients who are battling the disease and urging others to join their fight against cancer. 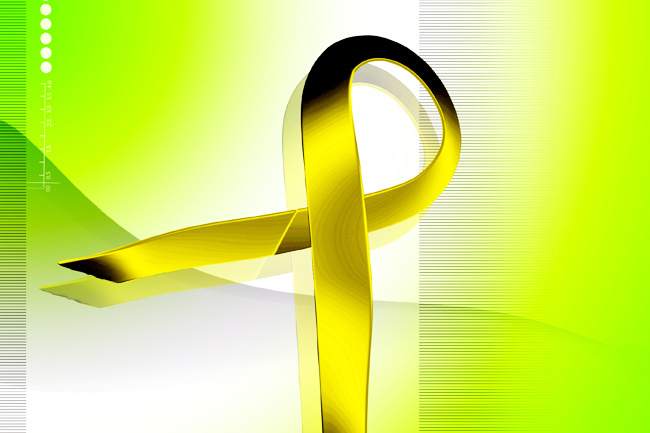 Yellow colour, which is a symbol of hope, is associated with bladder and liver cancer. Generally, the yellow ribbon is symbolic of suicide awareness and endometriosis awareness. 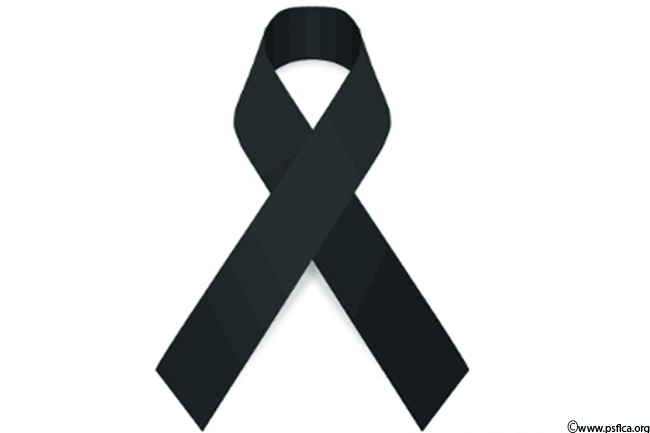 Black ribbon represents support for melanoma or skin cancer. A black ribbon is worn to spread awareness about skin cancer, encourage people to avail regular screening and support patients in their fight against cancer. 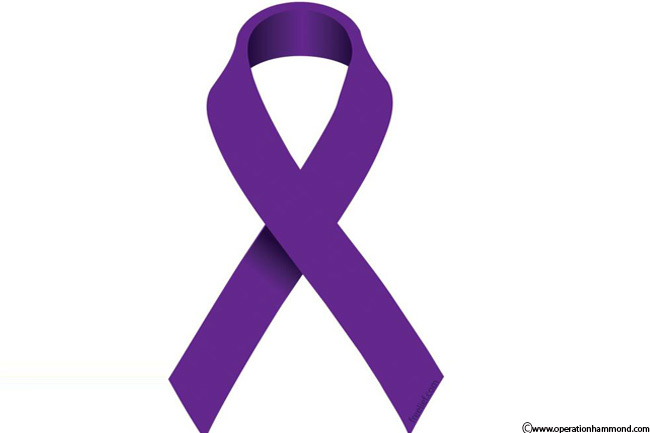 Purple ribbon is indicative of supporting the cause of pancreatic cancer, thyroid and testicular cancer patients. 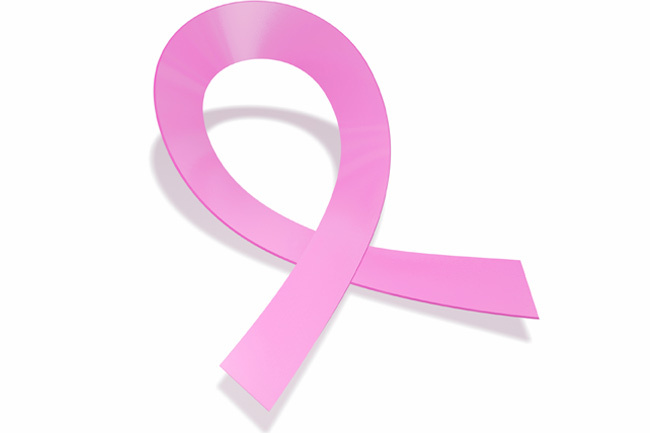 It is a medium to bring attention to the issues of patients suffering from these cancer forms. The teal ribbon signifies support for polycystic ovarian syndrome (PCOS) and ovarian cancer. Just by wearing a teal ribbon, you are reminding people about the cause to fight ovarian cancer. 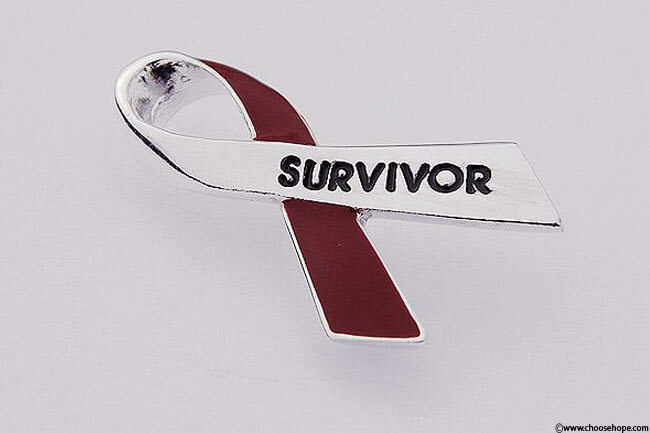 Wearing a burgundy ribbon represents support for multiple myeloma or bone marrow cancer patients. The idea of wearing a burgundy ribbon is to draw attention to health issues of the patients and informing people about the need for early intervention and treatment options available. 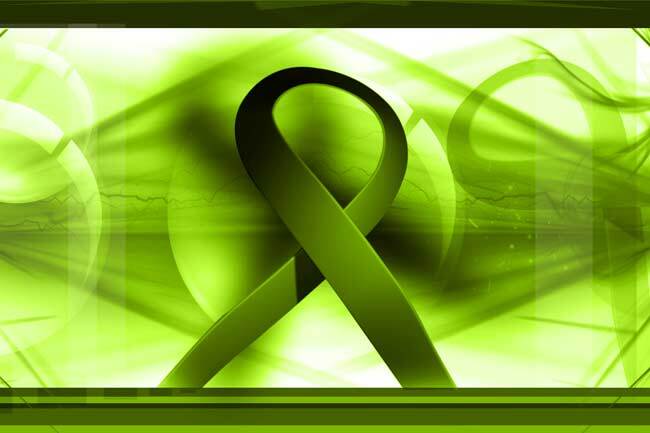 Green ribbon, a symbol of kidney cancer and liver cancer, is worn as an effort to raise awareness about the disease. 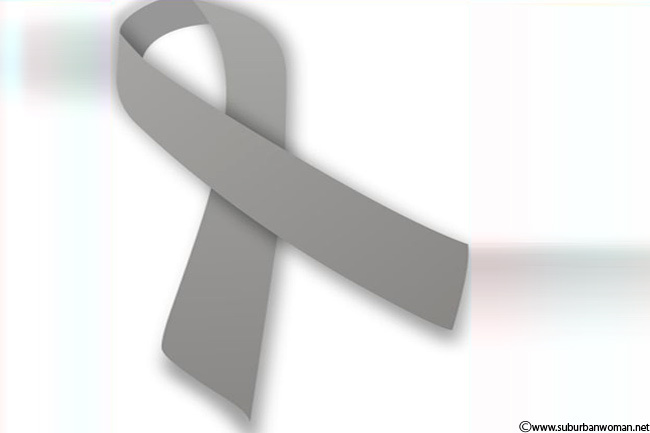 A grey ribbon symbolises brain cancer and is worn to promote brain cancer awareness. Wearing a white ribbon means that you are supporting lung cancer patients in their cause and spreading awareness about the disease. 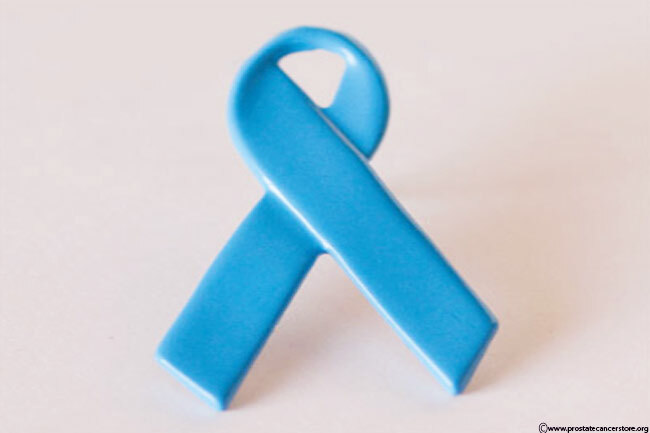 The blue cancer ribbon is symbolic of colon and colorectal cancer. 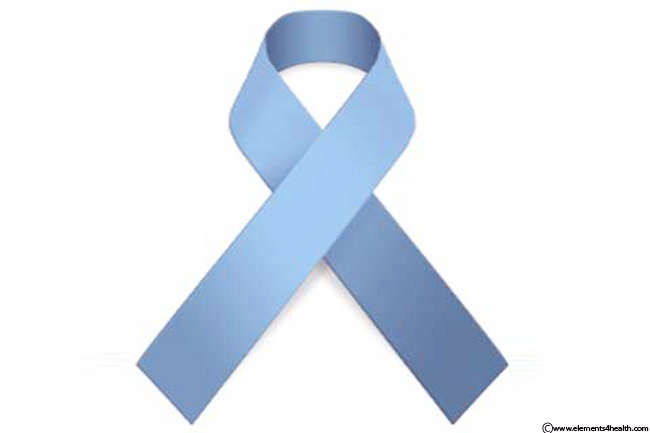 Light blue ribbons represent support for prostate cancer. Wearing a blue ribbon means that you are supporting patients in their battle with cancer.